This episode is unique in that we are recapping the entire Epcot35 weekend; from our event to the D23 events we attended. Join us as we take you back to the 35th anniversary of EPCOT Center, 2017. 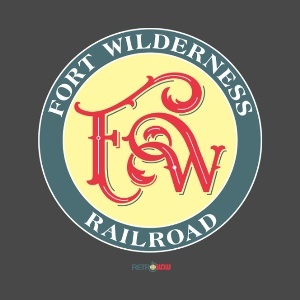 Welcome to Episode 33.35 of the RetroWDW Podcast: “Looking Back At Tomorrow” – We appreciate your support and hope you have been enjoying each and every episode. Be sure to check out some of our previous shows. 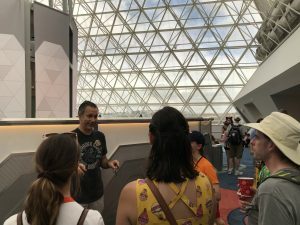 This episode is unique in that we are recapping the entire Epcot35 weekend; from our event to the D23 events we attended. Join us as we take you back to the 35th anniversary of EPCOT Center, 2017. So looking back, at Looking Back At Tomorrow, it almost seems like a blur. We had a major event planned that has taken months of planning, and it has come and gone. The time, energy and effort that went into making this entire night a success took many people and tons of phone calls. As you listen back to our previous episodes, you can see our various teasers and hints we would randomly drop. Well, on Saturday, September 30th, it all came together. 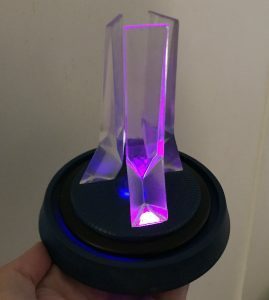 We had some last minute additions, some fancy character visits and a cake that now has more photos than the original from EPCOT Center 20 years ago. In this episode, we recap some of our impressions and how we thought the night went overall. We also discuss the super rare character greeting, our pretzel situation and also take you behind the scenes on the now infamous EPCOT Center Fountain gift. Looking Back At Tomorrow guests were lucky enough to not only meet Tom Nabbe, but as a day of surprise, Bob Gurr joined the party. We really enjoyed hosting everyone in the Living Seas Salon and hope you had a time to remember. As we close out this part of the show, we welcome you to upload your photos, videos and anything else from the event. Attendees will also be sent a survey soon, to help us plan our next big thing…. In addition to our event, D23 hosted some pretty amazing fan events for EPCOT35. 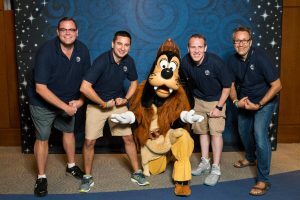 Brian, Todd & How were able to attend the daytime event in World Showcase. They discuss some highlights and answered questions during this recap episode. After the morning, we hosted our walking tour with some fans of the show. This was a very relaxed and fun trip down memory lane where we all seemed to learn something. 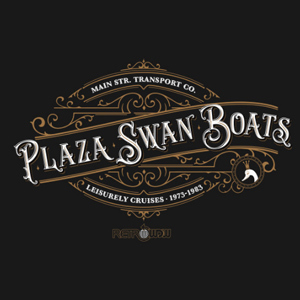 How, Brian, Todd and JT all were there to guide you around Future World and show off some different things that are still hanging around or only exist and remnants. 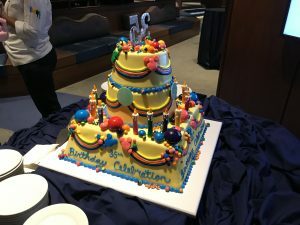 We all had the opportunity to attend the evening D23 event which featured three corporate lounges, food from all over EPCOT and an amazingly awesome surprise to end the night. We give you all the details on this amazingly special event which ended our EPCOT35 weekend. Since our event, we have had so many people asking how they can get their very own EPCOT Center Fountain model. This was a limited run, but we anticipated some people being interested in purchasing an extra after the event, or even somebody who could not attend wanting one. 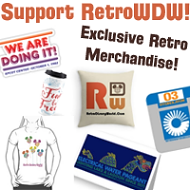 In this episode, we explain our latest initiative to support RetroWDW, which can include your very own fountain model. This support goes to our episodes, website and future events. We genuinely thank you for listening, supporting us and also attending our events over the years. – We will return to our regular scheduled show very soon. 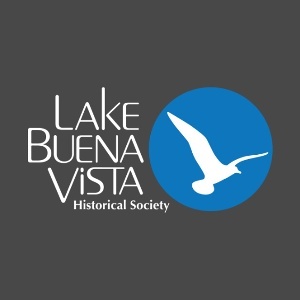 Please follow us for updates and the next main topic! Looks and sounds like a very cool event. I wish I had found your podcast sooner.